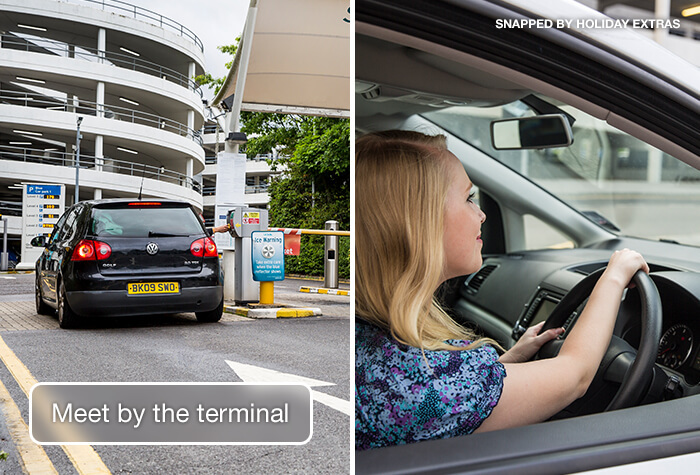 Ace Meet and Greet parking at Gatwick Airport is a way off adding luxury to your airport experience for a little price. 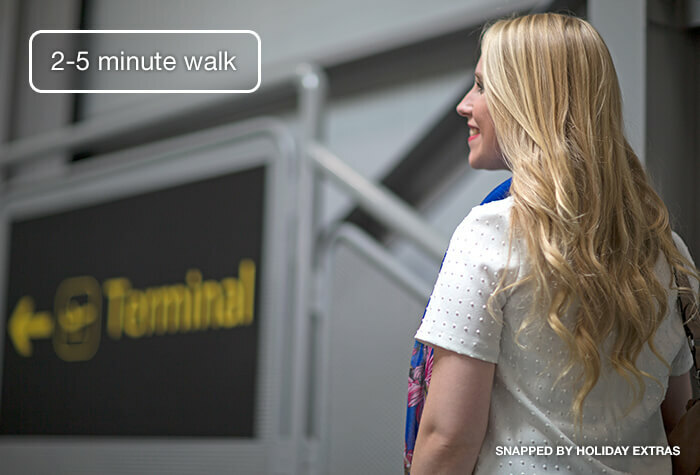 Choosing a valet service means you don't have to spend time looking for a parking space, waiting for a transfer bus and having a bus journey to the airport. With Ace's convenient Meet and Greet service you simply drive to the airport terminal where you will be met by a professional Ace driver who will take your car for you. The service is as ace as it sounds! Upon your return to Gatwick, you can forget about queueing to board a bus with your luggage, your car will be conveniently waiting for you in the same place you dropped it off. So you can load up and set off on your journey home. Simple as that. Ace Meet and Greet are true professionals, the service is reliable and efficient and the staff are super friendly, you will always be greeted with a smile. The valet parking package is a safe secure way to park at Gatwick. 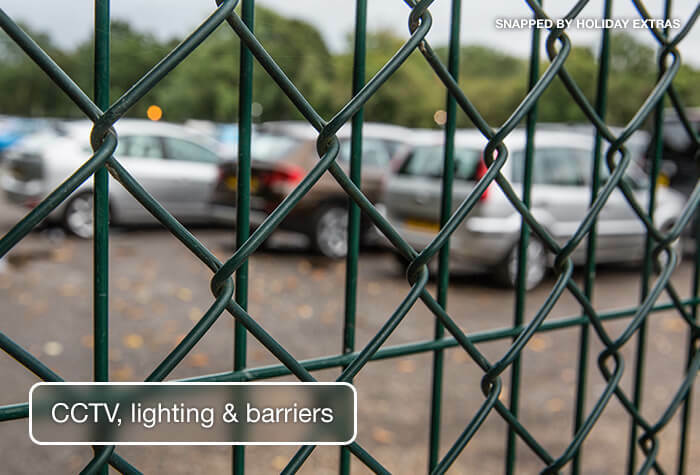 When it comes to security, ACE has it well and truly covered; 24-hour CCTV, lighting and regular patrols make this a very wise Gatwick airport parking option. Second time we used the Hampton by Hilton at Gatwick - all good, no problems. 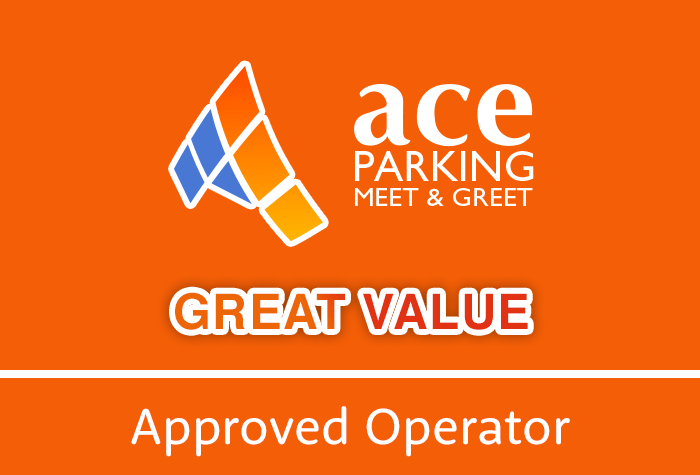 Our customers rated Ace Meet And Greet on average 8/10 (678 reviews). Read Ace Meet And Greet reviews. At their discretion, ACE will give you up until midnight on the date you have booked to collect your car. If you go into the next day you will be charged £10 per day. North Terminal - take a ticket at the entrance to the Hampton by Hilton hotel's car park - it's connected to the North terminal via a covered walkway. South Terminal - take a ticket at the entrance to the Short Stay and proceed to the Orange car park on Level 1. Park in rows D or E and look for the Approved Operator area, where the ACE parking team will be. The driver will take a photo and check your car over for damage. You'll need to give them your booking confirmation and car keys, as well as your return flight information. From there, it's a 2-5 minute walk to the terminal while a professional driver parks your car for you in their secured car park. Collect your luggage and call the car park to request the driver to meet you with the car - theyll tell you where to meet them. 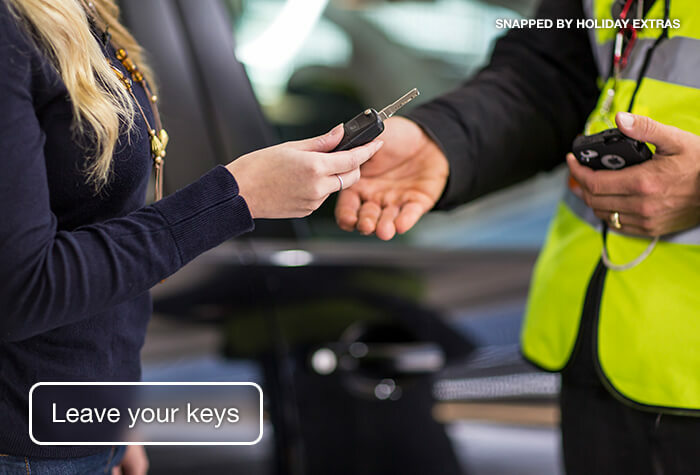 You'll be given some documentation to sign and asked to check over your car again, then your keys will be handed back to you along with a ticket to get out of the car park.